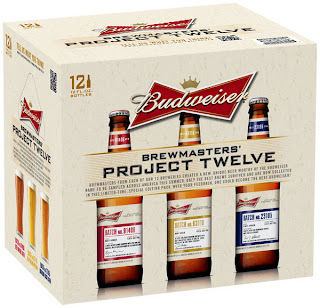 Predictably, lots of people are already dismissing the effort by the Evil Empire (read Anheuser-Busch) to try and associate themselves with the culture of craft beer with the pending release of their “Brewmaster Project Twelve” sampler pack. 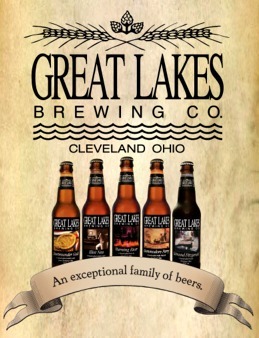 Featuring three beers - a deep gold pilsner, a light amber lager and deep amber lager – the sampler pack is set to be released on Oct. 29 in a 12-pack containing four bottles of each of the special brews. The beers are named after the ZIP codes where they were created and are the result of a program undertaken by Budweiser brewers nationwide earlier this year. The 12 Anheuser-Busch brewmasters at each of Budweiser's 12 breweries were charged with creating their own unique beer recipe. Dubbed Project 12, the original beers were narrowed internally in July from the original 12 down to six, and finally--down to three. 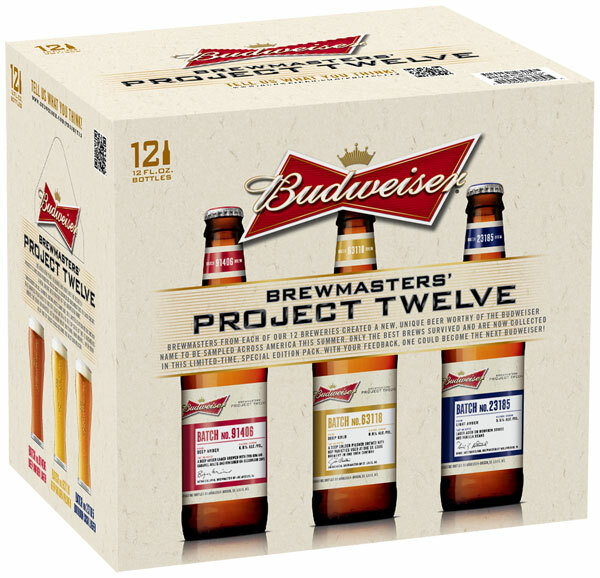 "Project 12 was a way for our world-class brewmasters to have fun experimenting with new ingredients, flavors and brewing processes to bring beer lovers some new options inspired by our flagship beer," said Peter Kraemer, a fifth-generation brewmaster who leads Anheuser-Busch's brewing operations in North America. To make this all legit, the company is requesting feedback from curious beer drinkers regarding the three winning brews, via a QR code on the package, as well as an in-pack tasting guide. The Project 12 packaging will also include tasting notes and details about each beer for in-home tastings. I have already heard lots of hissing from craft beer fans, assuming the beers could never be any good, or dismissing the whole effort as nothing but a marketing ploy. I’m sure marketing—and the desire to generate any kind of interest in the face of slipping sales—is a primary consideration for A-B. But regardless of how you feel about that, I would at least caution that, if out of fairness only, it might be best to reserve final judgment until one has actually tasted one of these beers. After all, I’m sure the individual brewmasters at A-B who have been tasked with this effort do actually care about beer, and have become quite skillful at making it within the parameters of quality and quantity that their employer demands. 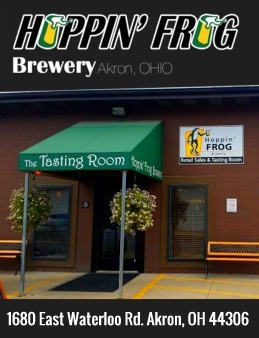 These sampler beers may not be what they would freely cook up in their own basement, but given a huge brewing facility, corporate directives, mass quantities, and large-scale economics, this might be the best that they could do.